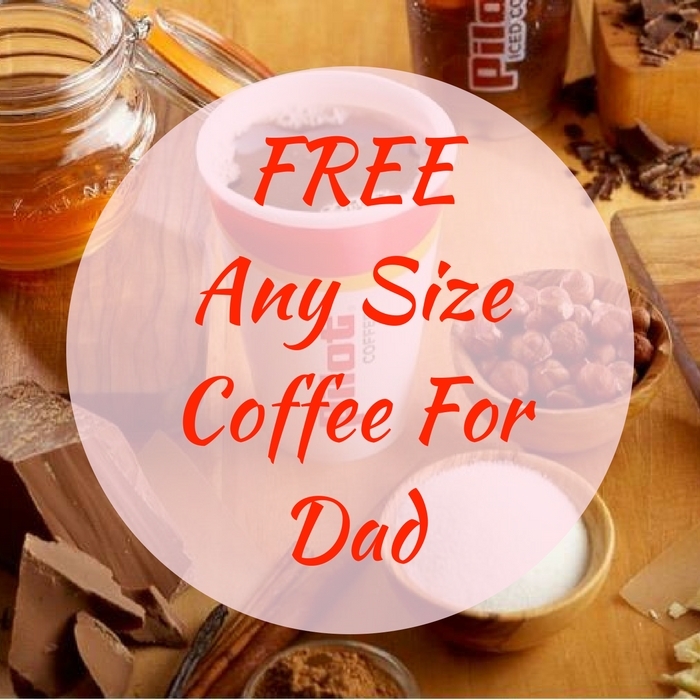 FREE Any Size Coffee For Dad! You are here: Home / FREEbies / FREE Any Size Coffee For Dad! Dads, this FREEbie is for you! Until June 24 only! Get a FREE Any Size Coffee at Pilot Flying J Travel Center by just simply showing this coupon on your phone! There’s only 1 limit per dad! What are you waiting for? Get your FREEbie now!